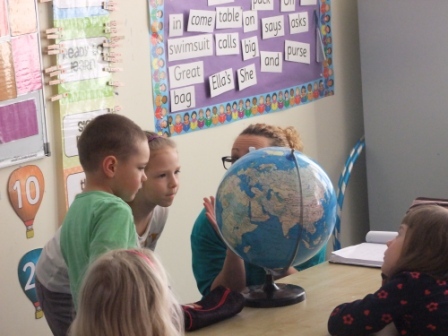 Our Development Education Programme offers a great opportunity, especially for children, to find out about life in other countries. The Development Education Programme is part of the Public Engagement Campaign (further information on our Ireland page). The first phase is being piloted in selected primary schools, telling the stories of specific children that we work with in Brazil and Mozambique. Differences and similarities between these children’s lives (at home, in school, at play etc.) and the lives of children in Ireland are shown and developed, using a range of different interactive materials and resources, with opportunities to learn songs, play games etc. Further information is available on our Development Education page.